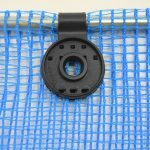 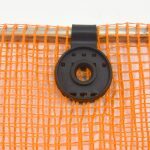 The Strong Man Strong Clip is the premier fabric-grabbing clip for holding any netting in place. 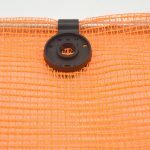 The Strong Clip is designed to quickly & easily secure jobsite netting to the aircraft cable or wire rope, thereby reducing the risk of fabric failure. 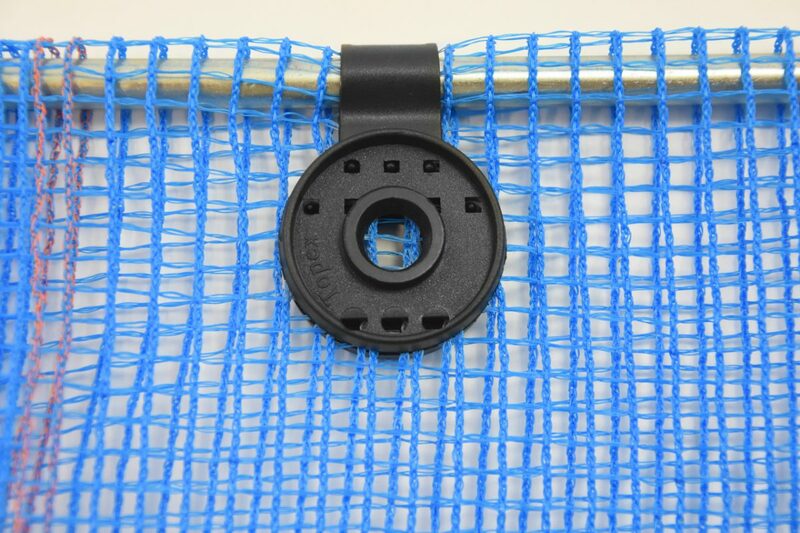 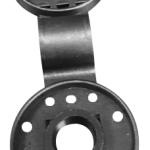 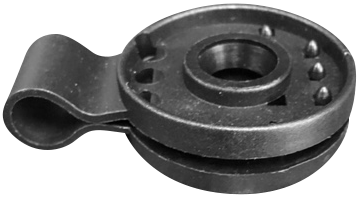 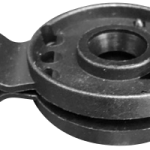 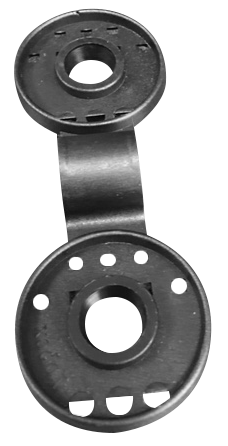 It attaches to the hem of the fabric providing a secure mounting or tie-down point. 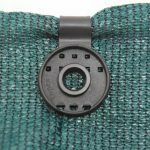 The idea behind this small but effective accessory is simple: the more fabric that is grabbed, the less likely it is to fail. 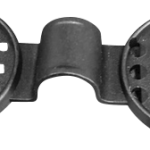 Easy to install, place the Strong Clip in the desired location and squeeze together. 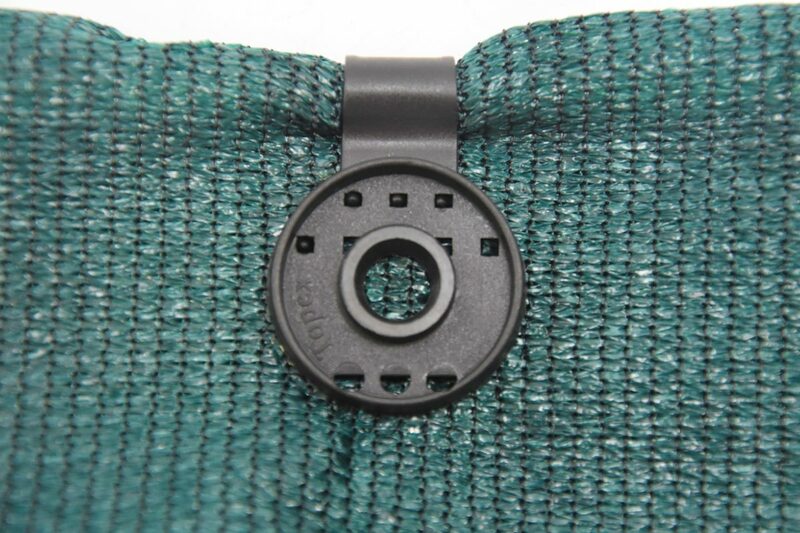 Thicker or more dense fabric may require you to tap the clip with a hammer so that the clip is fully secured. 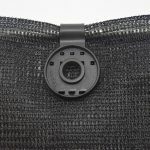 The heavy-duty nylon teeth will bite the fabric and lock into place. 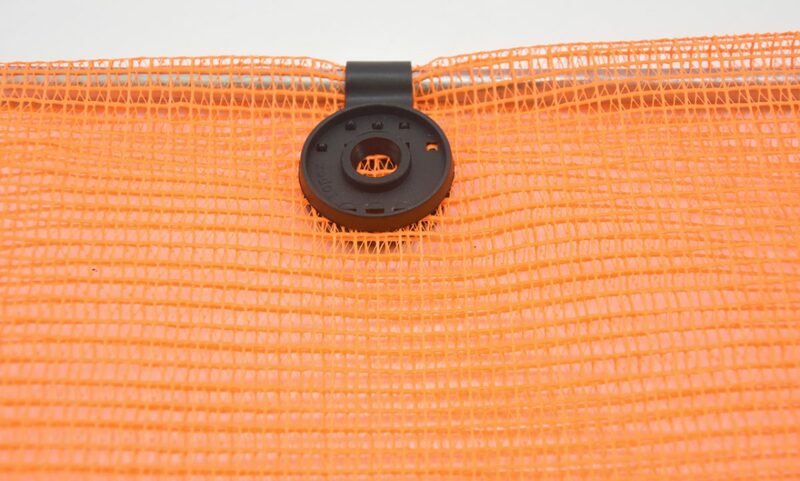 Install as many clips as desired to fully secure your netting. 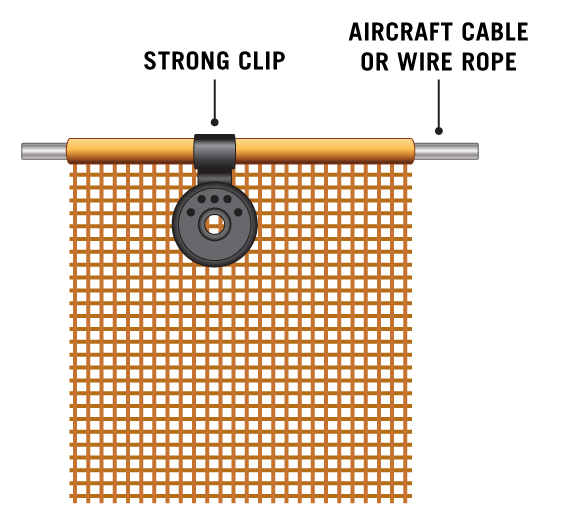 The more Strong Clips used, the better the weight distribution and tensile strength in windy conditions. The number one cost on a jobsite is labor. 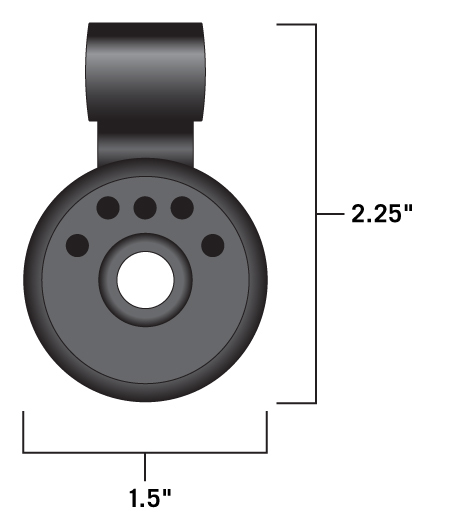 Simple to use & easy to install, utilize the Strong Clip to save time & money. 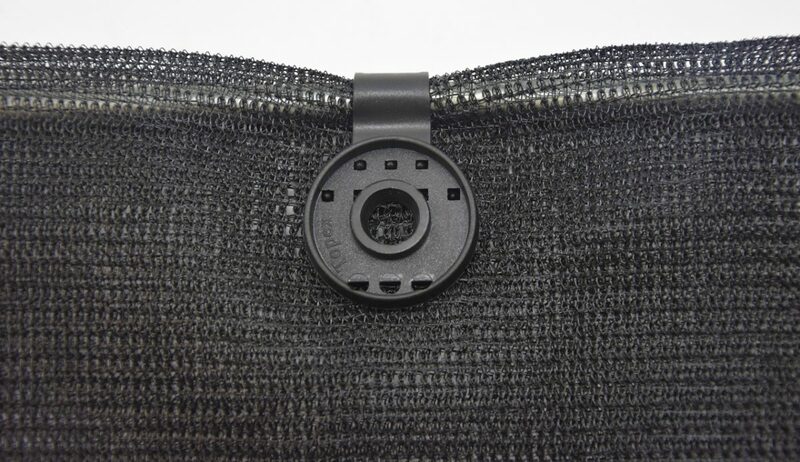 Strong Man Products. 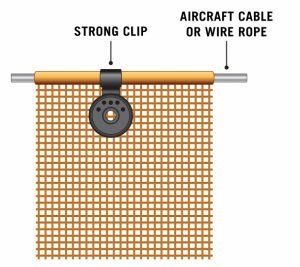 Strong Man Solutions!